Fragments now have some great new options! Fragments can be added directly below the fields in the Tabs and Tab Permissions settings area. 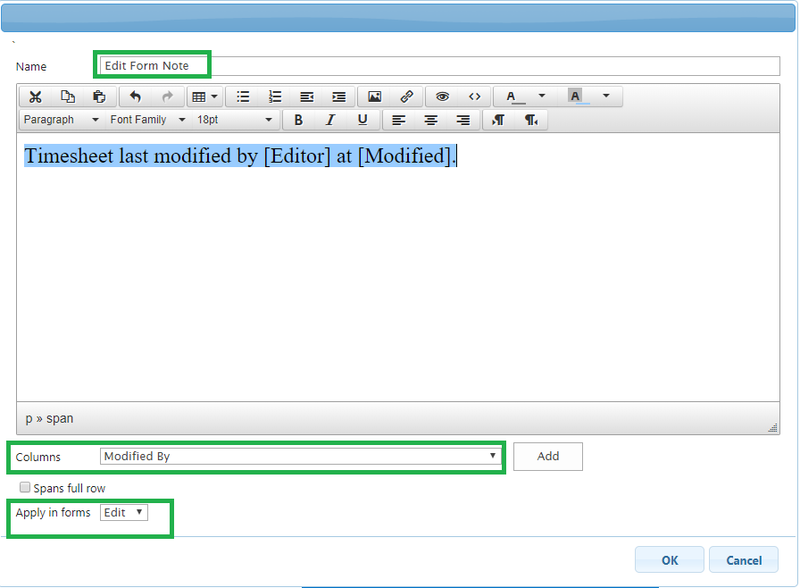 When adding or edit a fragment, notice the new controls at the bottom of the form.